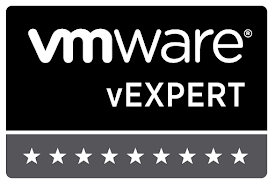 Replace SSL Cert Emulex OCM for VMware with a signed one. SSL Certs are something of an enigma that have always eluded my proper understanding. So I took it upon myself to figure this one out. Replace default OCM cert w/ one that is CA signed. Click below to continue.